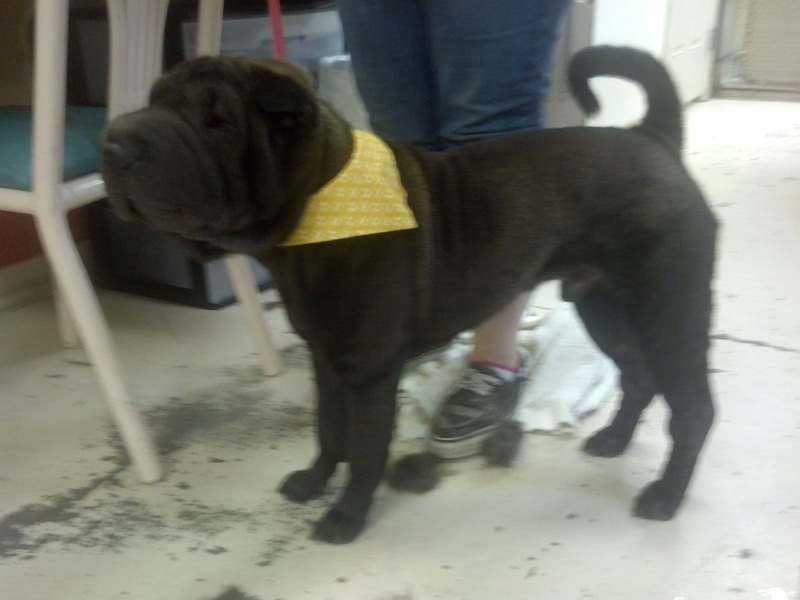 Shar-Pei Groom Page - NAJU... "The FUN Place for Your PETS!" All of the basic bath items plus shave down. Price varies due to time involved, size, wrinkles, & individual attitude.